All over the world there have many destruction related to natural disaster like flood. 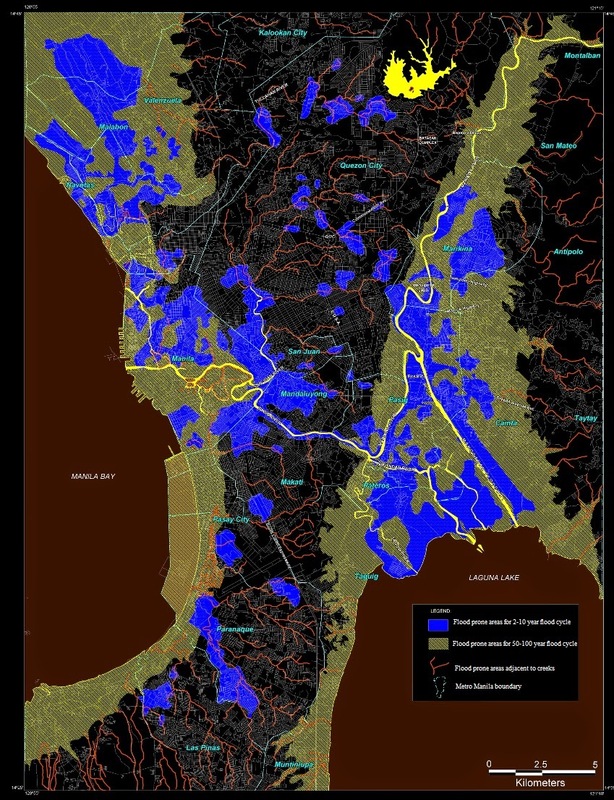 With the different flood control measures, we tried to control flood but in many cases we cannot control flood and we have establish areas under flood hazard based on flood hazard map with another supporting data. The federal emergency management agency provides this data and map as well. 1. From sources like state, federal or other sources, acceptable design flood elevation or floodway data. 2. Submit the same according to accepted hydraulic/hydrologic engineering practices applicable to determine special flood hazard areas and registered professional should be employed in documenting this. a. Fill is provided, compacted and established slope to minimize slumping, shifting and erosion while rise & fall or subside of flood water; when required wave action is also encountered. b. In floodways, proposed grading and filling, or any of them will not produce in any rise in flood level while design flood is appeared in flood hazard areas. Now who is authorized to ensure this? 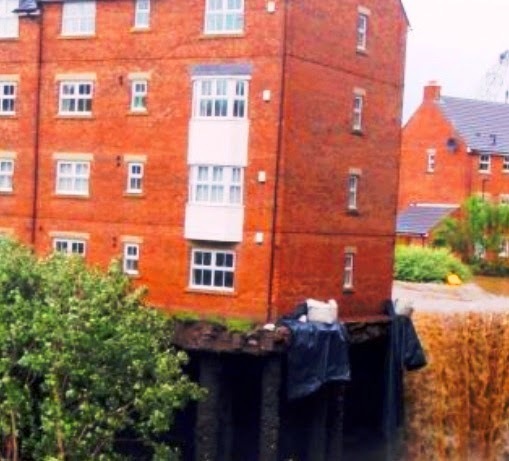 As per code the demonstration should be approved by hydraulic and hydrologic analysis executed by registered design engineer/professional following standard and established engineering practice. c. When structure is located in flood hazard areas and also action of high velocity wave is exist in respective areas, fills will be placed or conducted in such way that water and also waves toward foundation and structures are diverted effectively. d. Dear reader in last part we have discussed about action to be taken when flood elevation or floodways are not designated. When design flood elevation are know, specified in flood hazard map but flood ways are not defined, the filling or grading can be done only when cumulative result of encroachment of propose flood hazard in combination of encroachment of expected and existing flood hazard area, will not rise design flood elevation by more than 1 foot anywhere around the fill.